The bestowment of Life Membership is the highest honour an individual can receive at the Leeming Spartan Cricket Club, and as such, it is awarded to only those who have dedicated years of service to furthering the Club’s success. Awarded at a yearly Life Members meeting held at the clubhouse every February, the existing Life Members select in a majority vote from select individuals the next line of inductees into this prestigious category. Decades worth of servitude to the Leeming Spartan Cricket Club is the prime requirement into being nominated, but it is certainly much more than that. Commitment and contribution are key. To simply have played at Leeming Spartan for decades does not fit the bill – you must have helped out repeatedly and actively off the field for that amount of time. As such, it is a very difficult honour to receive, and only the greatest Spartans have Life Membership next to their name or are in the running to do so. In fact, despite one hundred years of operation, and over a thousand representatives, only 65 Spartans have been inducted as Life Members. Many of our Life Members have served as members of our Executive Committee, as Captains of the Club, have been involved in the facilitation of years worth of events and functions, and been significant members at the Leeming Spartan Cricket Club for a large period of time. Thus, to be awarded Life Membership at Leeming Spartan is the greatest individual award one can be bestowed, and it is a testament to the many fine individuals who have been apart of our great Club. You can view the full list of Leeming Spartan Life Members below. 18. 1974 Lydia Read Sub Committees Mrs.
21. 1977 Marion Farmer Mrs.
35. 1991 June James Mrs.
36. 1991 Maureen Preedy Mrs.
53. 2010 Deborah Blight Secretary Mrs.
54. 2010 Sandy Boyes Secretary Mrs. The first Life Membership was awarded to President Albert West in 1950, when the Club itself was into its thirty second year. Previously, our founding fathers, the Church Of Christ in Fremantle had elected not to introduce Life Membership into the Club, believing it to be a pointless exercise. This lasted for over two decades since our 1918 foundation, but with the several years that followed, the Club was placed into hiatus during World War Two between 1942 and 1945, and with our return for the 1945/46 season, new attitudes and ideals towards this honour had emerged. With that, the Club saw its first introduction of Life Membership. However, in keeping with the traditions of years past, it was decided that the Club would honour the wishes of those who had come before, and no Life Membership awards were given to those before 1942, although there were certainly many who deserved such recognition. Mr. Albert West, the first Spartan Life Member. 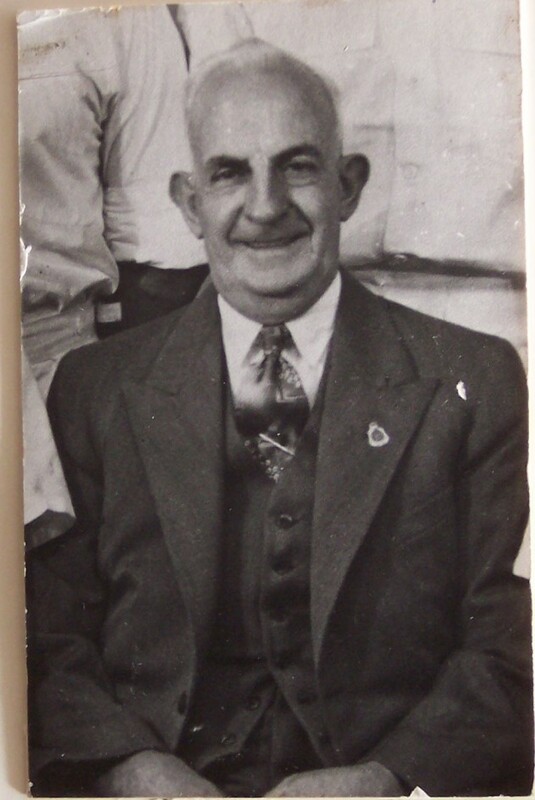 Since the first Life Membership was awarded to Albert West in 1950, there have been another 65 recipients in the almost seven decades that have followed, equating to less than one new entrant per season. It is evident then that this accolade is not one handed out at will or simply because it seems like it should be done. In fact, there are a number of years when there has not been an update to the list, and with the 2018 Centenary Celebrations quickly approaching, it would appear unlikely that there will be any new Life Members inducted until that time. It is certainly the highest individual honour one can receive at the Leeming Spartan Cricket Club, and to those men and women above who have earned their place in Club history, they are without doubt most deserving. 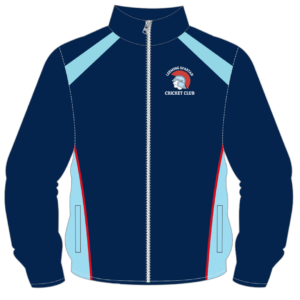 Becoming a Life Member is a hugely prestigious honour for the recipient, and those who have been awarded the honour for the Club are amongst our greatest assets and are the most genuine Spartans one could meet. We encourage all members to try to replicate even some of the incredible achievements – both on and off the field – that our Life Members have accomplished. Life Membership was first awarded in 1950. Albert West, our former President, was the first recipient of the award. There have been 68 Spartans to receive Life Membership. 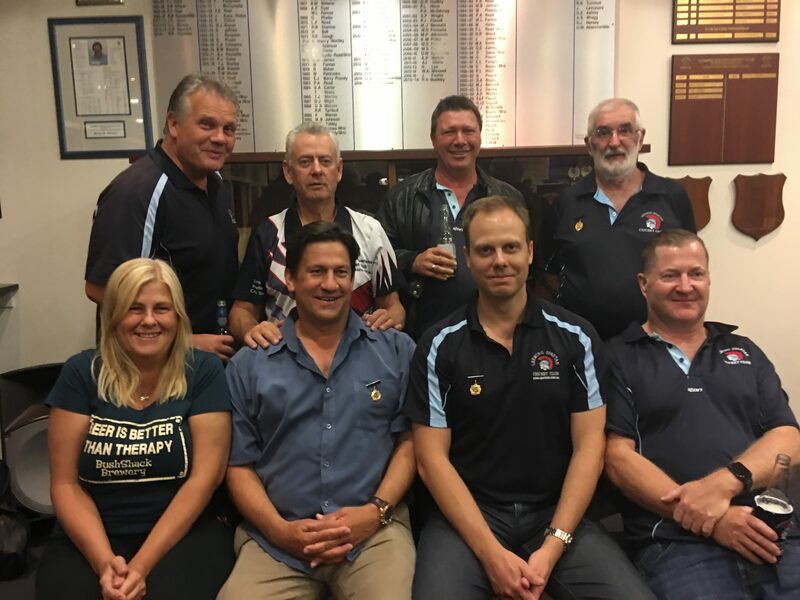 Albert West, Brian Waterer, Peter Dama, Peter Read, John Ipsen, Shayne Hersey and Adam Seaward are the only Spartans who have both served as President and are Life Members. A total of seven women have been inducted as Life Members, most recently Sandy Boyes and Deborah Blight in 2010. The first ladies to receive Life Membership were Lydia Read and Patricia Wortley in 1974. Glenn Hack and Adam Seaward are the most recent inductees of Life Membership, in 2019. Some of our Leeming Spartan Life Members at the Club Windup in 2016, celebrating the most recent inductee, Craig Pereira. 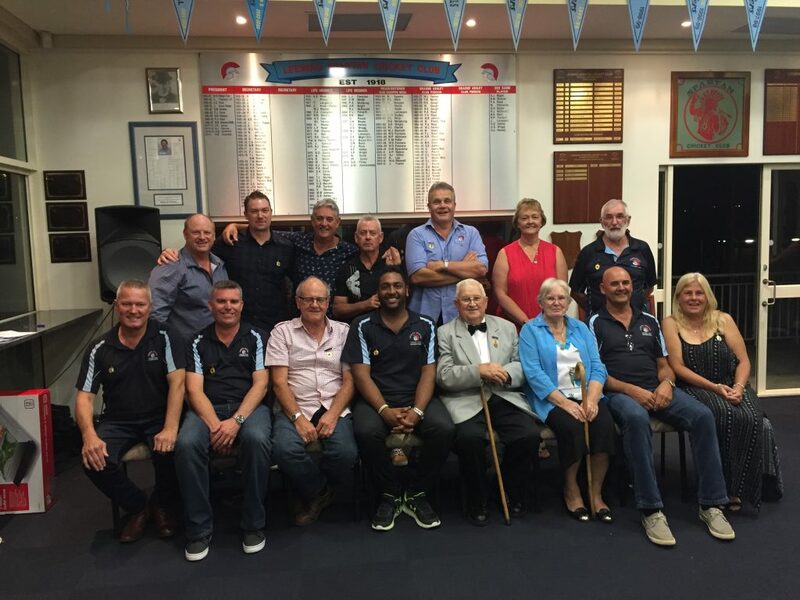 Leeming Spartan Life Members at our Windup in 2017, celebrating the induction of our most recent Life Members, Kevin Poller and Shannon Davies. 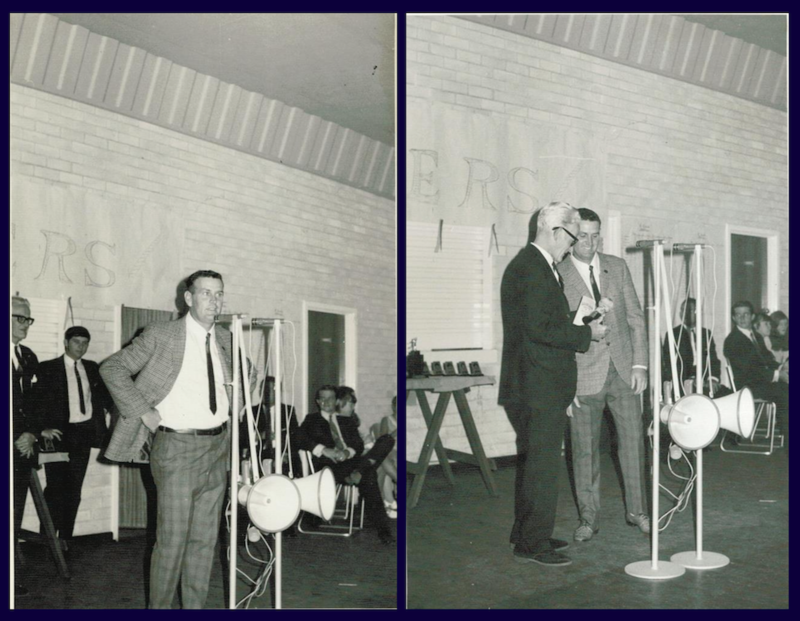 Spartan Legend Lew Read receives his Life Membership (presented by our President at the time Jack Knox-Peden) at our 1970 Club Windup at the Jandakot Hall.